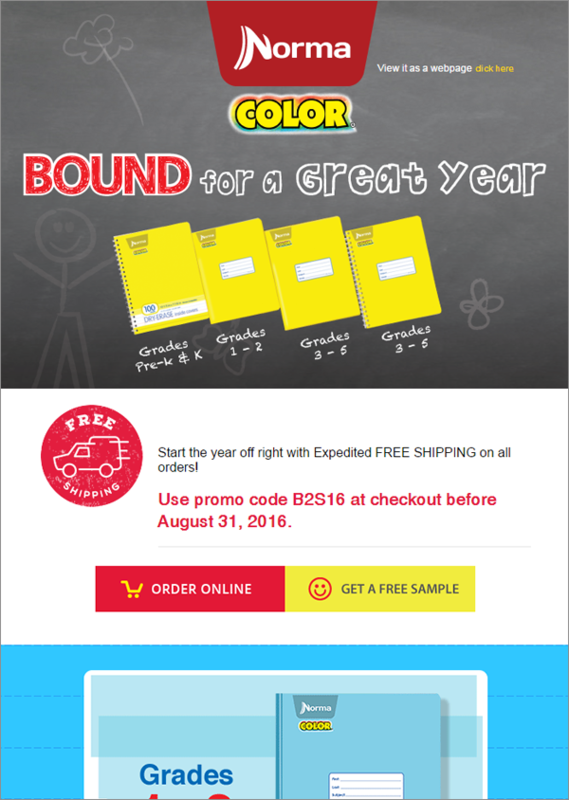 Norma Color is a successful brand of school supplies in Latin America that recently made its debut in the American market. Both Carvajal Educación Inc., and L-Avenue stepped out of their comfort zone for a product design that could bring new life to paper notebooks. 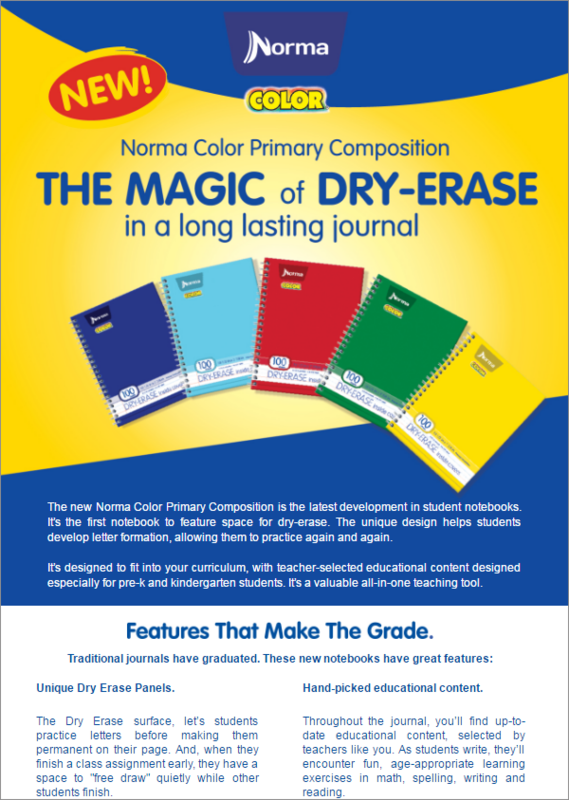 Norma Color took notebooks to a whole new level with the idea of an “all-inclusive” notebook that offers hand-picked educational content and innovative features. All these attributes were bound right into the notebooks and, more importantly, bound to help students, teachers, and parents achieve their educational goals. We introduced this brand with the creative concept “Bound to Educate”– a campaign that has resonated with private and public educators nationwide. 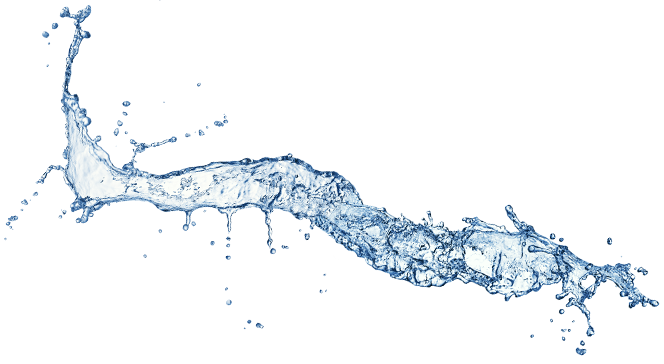 As the brand has grown, the role of L-Avenue has expanded from marketing communications to trade and business support.